[Solved] My Folder is Disappeared, What to Do Now? Have you updated your Windows 10, but having some troubleshoot with disappeared folders and files now? People usually get annoyed when they lost their important documents, files, folders, etc. not all people are so intelligent to save the items as backups so retrieved when needed. If you become a victim of the folder disappearing or deletion, do not be panic because some practical solutions help you to get back all the necessary items. 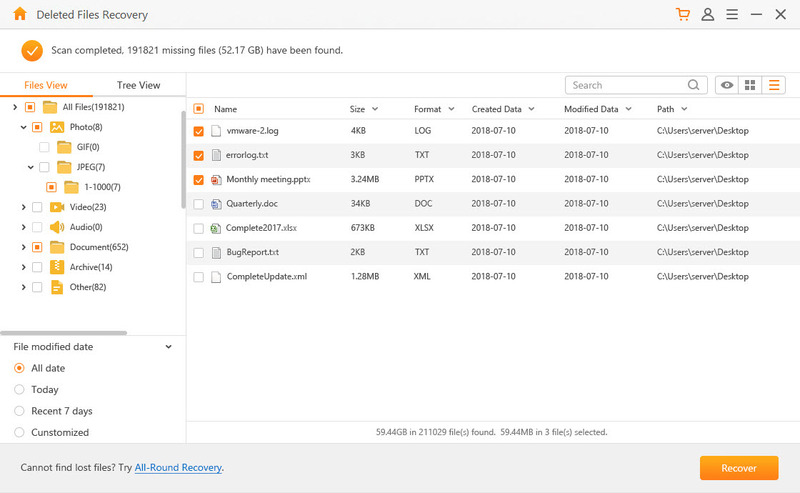 If one is searching for the best software to recover disappeared folders on window 10, then AnyRecover is the perfect solution to use. It is the most trustable platform where people can find a practical solution for their problems related to hidden folders and files. AnyRecover does not just serve the common person, but businesses can also use their services to get back their important folders. Features offer by AnyRecover are just amazing. AnyRecover data recovery software is easy and quick to use in retrieving folders. There is no need to hire some professional services to use it. The special feature of AnyRecover is that it supports 1000+ formats of files to recover. Whether your data includes docx, doc, zip, Jpeg, PNG, MP4, mp3, 7-zip, HTML, GIF and more you can retrieve everything from AnyRecover. No matter what your data is lost from external hard drives, from mobiles, USB, computer, or from any other storage devices, AnyRecover will restore data from it. It supports virtual drivers as well like VMDK, IMG, VHD, OVA, XVA and more. The best thing about AnyRecover is that one can use it freely first so if he likes it then buy the full version. Step 1: Run AnyRecover and choose a mode you prefer. Step 2: Choose a file/folder location and file formats, then run a quick scan by pressing “Scan”. It will list all lost files and folders. 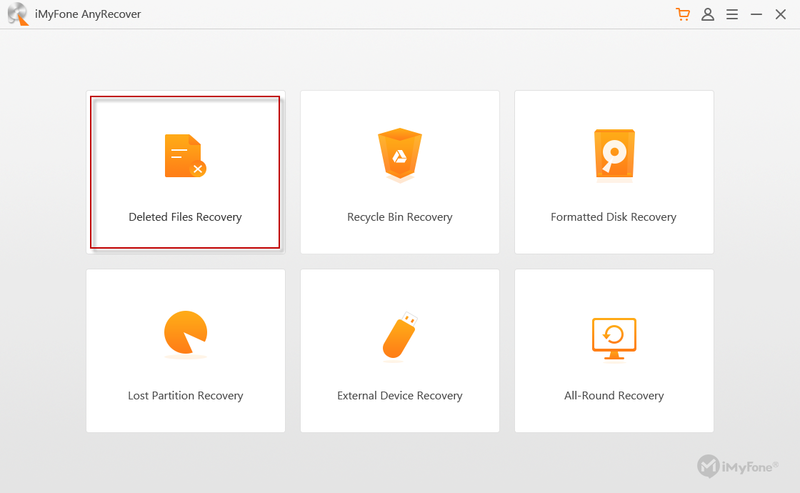 Step 3: Preview all the files and folders and select the important ones and click “Recover” to get them back. 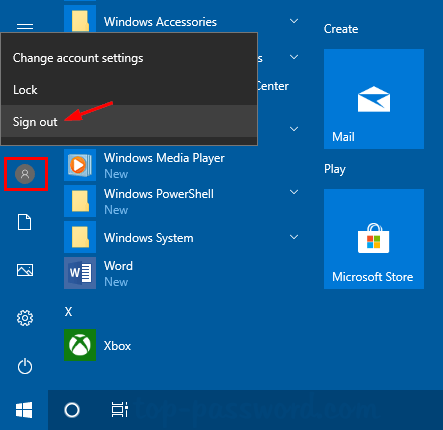 The second solution to get back your all disappeared folders on Windows 10 is to check for hidden folders. Sometimes, the folders seem missing to us in our laptop or PC are hidden somewhere. To show hidden folders and files, follow up the following steps. 2. Click “File” tab at the top left corner, then choose “Change folder and search options” from the list. 3. Then choose “View” tab and check “Show hidden files, folders and drives”. 4. After that click on “Apply” and save the changes to get back the files. In solution 3, one check for whether his user’s account is changed or not. Sometimes, when you upgraded your windows to windows 10, it creates a new user account for your computer. So do not worry because your old account is still present, but it is not working as your default user account. To make this new account as your default user account follow these steps. 1. Click on “Start” button in the menu and type the user icon. 2. Then click “Sign out”. 3. 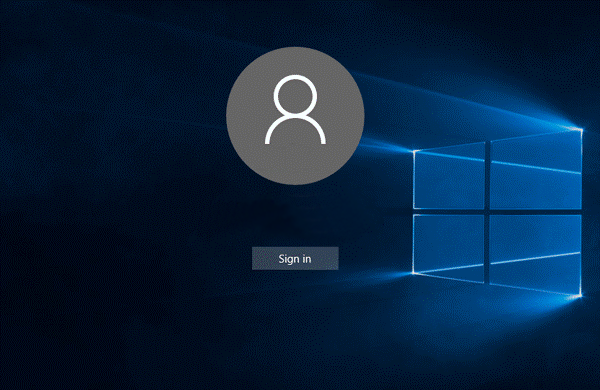 On the sign in windows, type in your old account. 4. After switching, one can get back all files and folders instantly. Now it’s time to try solution number 4, which is checking for the App data temp folder. There is a folder in a computer named as App data folder where files sometimes disappeared. To recovers folders and files, the first step is to go on "C: \Users\Username\AppData\Local\Temp" folder. Users also complain that most of the times disappeared records are found this folder. However, one has to perform some manual steps to retrieve data. Have you ever checked your hard drive on windows 10 to look for what is troubleshooting? You have any idea that maybe your hard drive index is corrupted which unable the files to show up in a folder. Here is how one can fix up the hard drive and get all the files and folders back into the system. 1. Open “This PC” and try to locate your hard drive. 2. After finding, right click on it and choose the “Properties” option. 3. The next is to select the “Tools” tab and pressing the “Check” button. 4. Click “Scan drive”, you will see that your hard drive will start scanning for possible errors. 5. After scanning, some hidden files and folders will be restored. Another solution is to change the index option on your computer if your files disappear and not showing. This is a practical solution and maybe work effectively in your case. To change the index option, you have to follow the below mentioned steps. 1. Press “windows key + S” to open up the search bar. 2. Then type “Indexing options” in the search bar and select it by clicking. 3. When the windows get open, click on the “Advanced” option. 4. In advanced option windows, open the index setting tab. 5. We will see the troubleshooting tab there with the rebuild button. Click on the “Rebuild” button, and the problem will be solved.